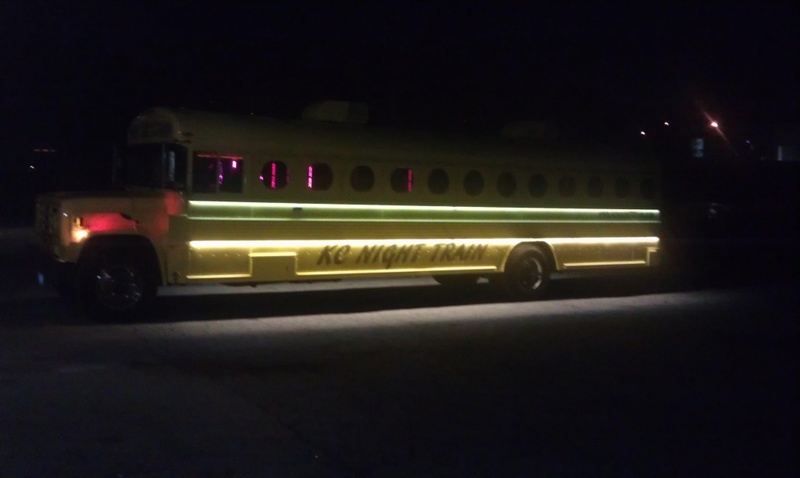 Reserve a party bus. Relax. And let the fun begin. Limousines and Party Buses are great for all types of events! 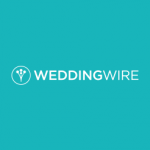 From anniversaries to Bachelor/Bachelorette parties, birthdays, homecomings, proms, sweet 16’s and of course weddings. 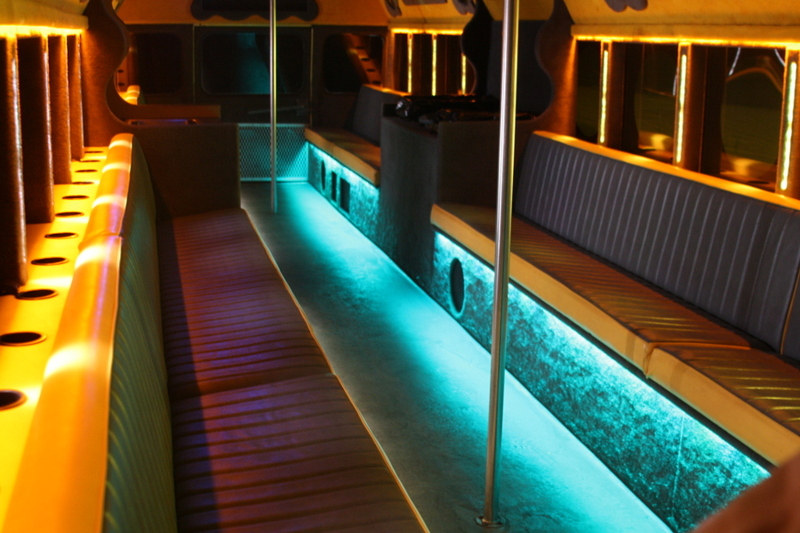 Our vehicles will be sure to impress and provide for an ultimate limousine party bus experience! Our Kansas City limousines are built with amazing interiors, with features ranging LED ceilings, fiber optic bars and wireless audio systems with Bluetooth capability and more. 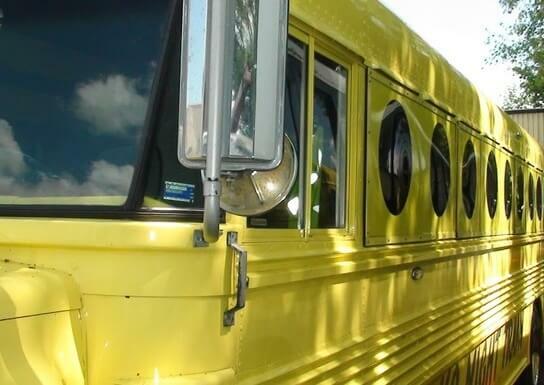 Reserve your MELLO YELLOW Party Bus today!